JOIN WITH US AT 7PM FOR DAY 2 UNFORGETTABLE CONFERENCE 2018! READ PROPHETIC WORD FROM DR JENNIFER AND BISHOP CLIMATE! AND UPDATES ON WHAT’S HAPPENING ALL THIS WEEK! 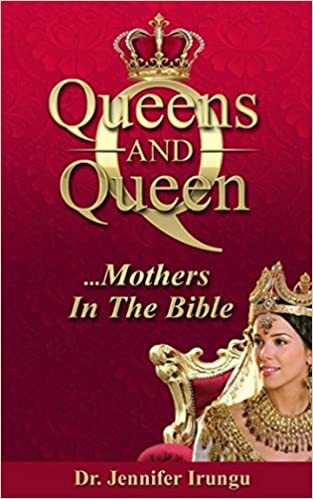 DISCOVER MORE ABOUT QUEENS IN THE BIBLE WITH DR JENNIFER’s E-BOOK! CLICK TO GET UWC DAY 1 TEACHING HERE!! Mega TKC- London Miracles House, 93 Camberwell Station Road SE5 9JJ. Join us Sunday 25th November DAY 5 UNFORGETTABLE WOMAN CONFERENCE at 9 AM, 10:30 AM and 2 PM. UWC @ Super Sunday 25th November 2018!